First of all I apologise for the lack of posts again recently, I’m trying to find time to fit them in with all this school work (sigh). Anyway, I’m back today and wanted to share the lip combination I have been LOVING. 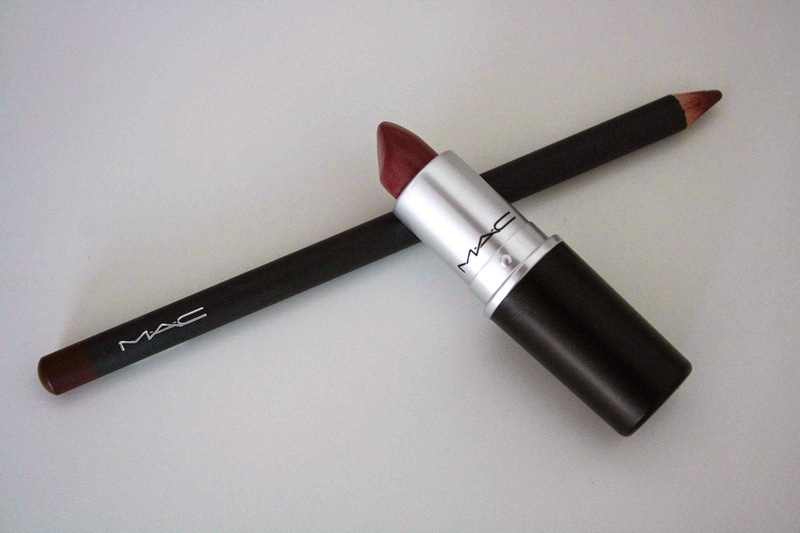 The lip pencil I have been loving is Mac Burgundy. I have never seen a post in this before, or have I heard anyone talk about it. I stumbled across it in Mac when I was searching for a new lip pencil. Its a dark burgundy shade (of course, due to the name) and is so gorgeous. I do wear this on its own from time to time, as I love how pigmented it is and how it stays on the lips virtually all day. Now the lipstick I have loved to pair this with is Mac Plumful. You might be thinking that plumful is a much lighter shade than the lip pencil, but somehow the two work so well together. Plumful isn’t actually too much lighter than burgundy. 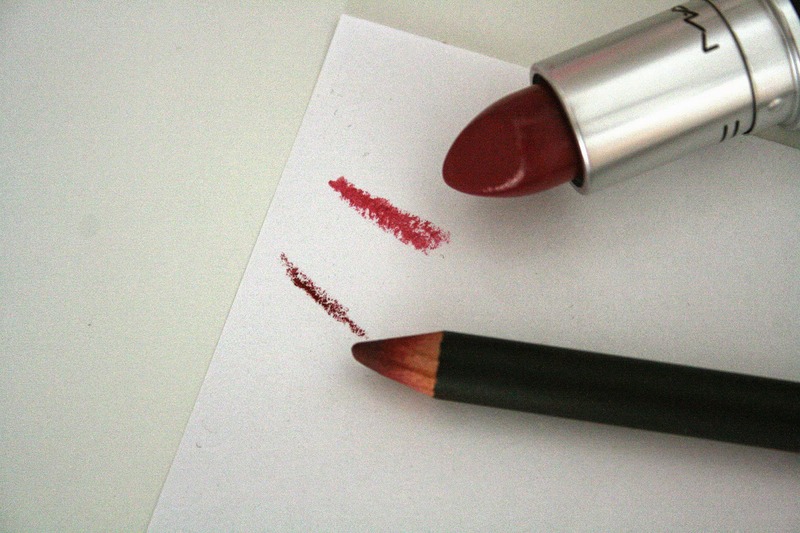 How I like to use them is, line my lips with burgundy and just use my finger to lightly smudge in the harsh lines, then go in with plumful and they just seem to work perfectly together! I would really recommend both of these amazing lip products, I think they’re amazing. Whats your favourite lip combo?